Rashi Calculator: What is my Rashi? Rasi calculator would enable you to know the sign in which your moon is placed in your natal chart. In other words, It is basically your Moon sign. Moon is the representative of Mind in Vedic Astrology. All the activities carried out by a human are determined through the planet Moon and its placement also signifies the action and reaction of a person. It totally depends upon the mind how we are going to perceive the things and how we are going to take the necessary steps. Birth Nakshatra is also analysed through the Moon Sign as it signifies the mental stability of a person. 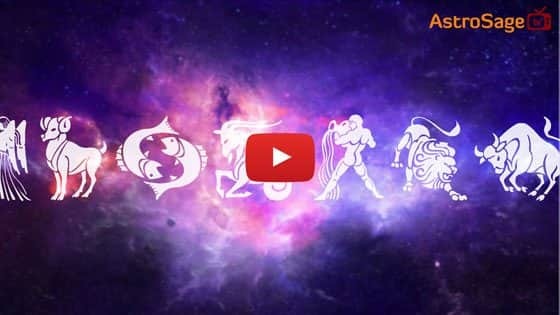 To better understanding of rashi sign, you need to first understand about the rashi lord and planet moon in Astrology. Sun: “Sun” is known as the “King” of Celestial Cabinet. Sun is a hottest planet among all. It represents the Government or Authoritative position in the society. It shows our “Soul” and “Father”. It confers the energy to all the planets. It illuminates the whole world through its brightness. Moon: Moon is considered to be an important planet among all as it represents “Mind” of a person. It is also considered as “Queen” of Celestial Cabinet. It shows private sectors or “Private Government”. It denotes our “Mother” in astrology. Mercury: This planet exhibits the quality of “Prince”. It is a planet which indicates the logical ability or calculative ability of a person. Mercury deals with Mathematics and it also provides the knowledge of “Astrology”. It is very nearer to the Sun. It is also considered as “Messenger of God” and deals with our communicative ability. Venus: Venus is the planet which everyone seeks for and it acts as a “Princess” in the Celestial Cabinet. 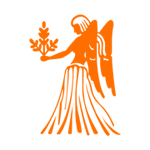 Venus shows Love, Romance, Beauty and any kind of relations in one’s life. 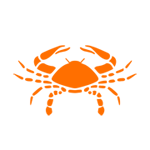 It represents the wife, girlfriend or any girl in Men’s Birth Chart. It is significator of marriage too. It denotes the monetary value or finances of a person. Mars: Mars is a Commander In Chief or Soldier of Celestial Cabinet. 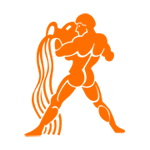 It indicates our fighting ability and aggression. It gives us immense courage to tackle any situation. Mars is always in “Hurry” and ready to fight. It always respond so quickly or exhibits “activeness” of a person. Jupiter: Jupiter is the “King’s Minister” in the Celestial Cabinet. It shows the Wisdom of a person. It also shows the “Gurus” or “Teachers” which are running into our life. It denotes the “Husband” in woman’s chart. It is religious and most benefic planet in Astrology. Saturn: Saturn is “ Servant” of the Celestial Cabinet. It shows the masses or public. It is known for its judgment. It gives you marks according to your Karma performed during current birth. It is a very slow planet and takes time to provide you results. It indicates your patience level. Now let’s move on to the Moon as it is also important while analysing rashi in one’s birth chart. Moon is luminari and second most important planet in Astrology. It reflects emotions and feelings of an individual. Sun signifies your soul whereas Moon signifies your Mind. Both the luminaries are very important to illuminate the world and the reason being, life exists on the planet Earth. Astronomically, It is not a planet, however, it has been included as a planet in Astrology. Our rashi calculator helps you to find your moon sign and understand its effect on you, your emotions, and your personality. It is believed as a female planet. It is functionally benefic in nature. The strength of planet Moon can be analyzed through the Planet Jupiter as combined effect of these two planets indicate wealth, wisdom and prosperity. These two planets are natural friends to each other and cause the happiness in one’s life in any era. If we talk about Astronomy, then It becomes the smallest planet among all the other planets but marks huge impact on earth due to its closeness. It is very closer to the Earth so it affects us a lot, especially to the women due to its feminine nature. Planet Moon has been given much importance by ancient sages, even more than Sun at times. Moon doesn’t have its own light, but It illuminates itself with the Sunlight. It shows Water, it represents the fluid in our body. If it is placed positively in your horoscope, then it will bless you with mental peace and happiness. On the other side, if it is afflicted by malefics, then it may cause depression, mental stress in one’s life. You may not receive proper nourishment from your mother if Moon is afflicted in your horoscope. In some cases, you may lose your mother at an early age in such case. Birth Rashi or Moon sign plays a very prominent role while analysing the Natal Chart of an individual. Planet Moon represents the emotions, psychological baggage etc in one’s life. It also represents the “Mother”. It is all about Nourishment and nourishing the things, taking care of everyone in the environment like a mother does for her child. Rashi sign chart enables you to get a clear picture of your emotions. It has been given the special preference at the time of marriage. It reveals many information related to personality, character, nature, behaviour, likes and dislikes and your inherent attributes. Rashi Sign can help you to determine your fate in order to drive yourself towards the right path. 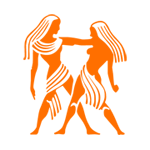 Rashi Sign plays pivotal role in finding your compatibility with other people, especially with your partner. It can be your mother, brother, friends, father, lover, wives or anyone running into your life. It enables you to sustain the long lasting and harmonical relation with everyone. 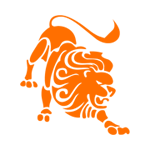 It derives your life path, luck, mental compatibility with the second person born under certain Moon sign. You must know your rashi sign to proceed through Indian Vedic Astrology. 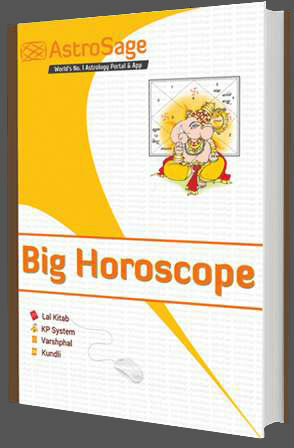 Indian Astrologers predict events or day to day life scenarios based on Rashi Sign. 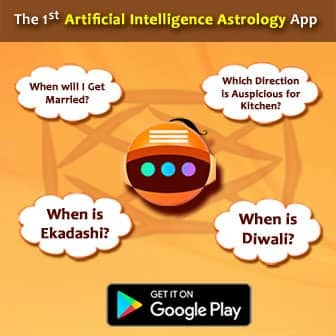 Indian Astrologers consider Rashi Sign as first house and then provide the prediction based on the Gocher or Transit of this planet into various houses. 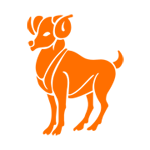 Aries: You may be very eccentric, impulsive, impatient and active learner. 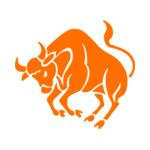 Taurus: Moon gets exalted in this sign. It is a favourable sign of Moon. Person will be mentally stable. Gemini: You will be very dual in nature through your mind. Cancer: You will be like a mother for all, who takes care of everyone like a Mother. Leo: You will carry attitude like a Lion. You are born leader and royal minded person. Virgo: You are very practical in your approach. Libra: You are balanced through mind. However, you need to balance things in order to get satisfaction. 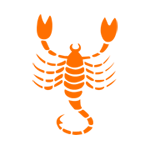 Scorpio: It is not a favourable position of Moon. It indicates lots of fluctuations in human mind depending on the other aspects and planetary alignment present in one's horoscope. 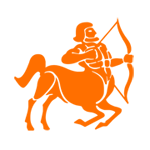 Sagittarius: You are inclined towards religion as it is dharma house. 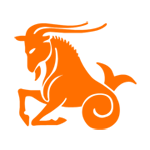 Capricorn: You are very stable with your thoughts and also very rigid in your approach. 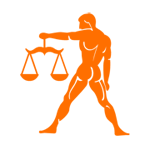 Aquarius: You are social, communicative and want to be the part of many different societies or communities. 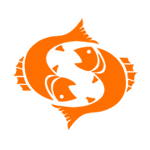 Pisces: You are inclined towards spirituality and your mind will be indulged into some different worlds. Therefore, Rashi Sign is very important with regards to every aspect of your life. If you are happy through your mind, then everything out in the world makes you more happy. If you are happy inside then you can spread the same happiness to the world around you. So it keeps on encouraging like a cycle of happiness. 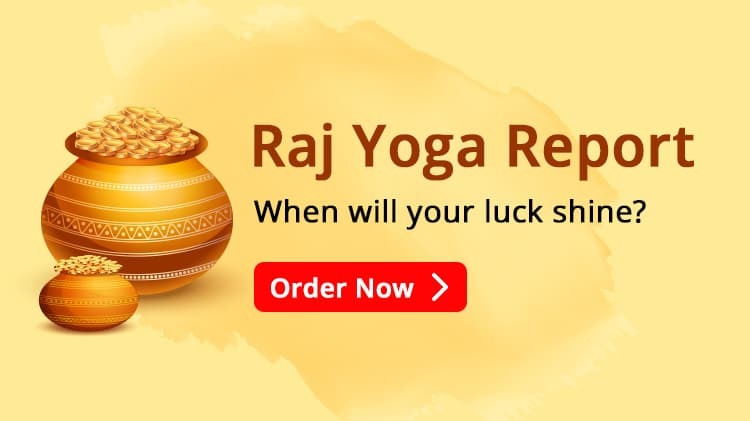 We hope that you like our Rashi calculator and find out your moon sign accurately as per Vedic Astrology.